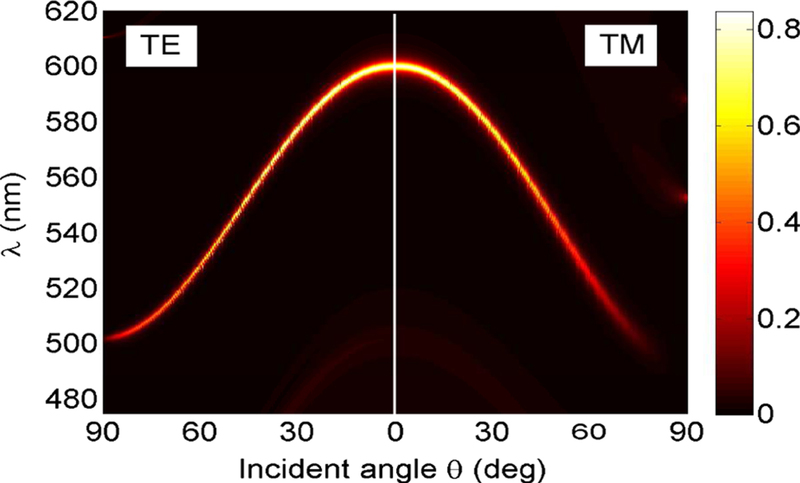 Dynamics of dextran sulfate transport through aerolysin nanopore. In our bodies, the transfer of genetic information, viral infections and protein trafficking, as well as the synthesis and the degradation of biomolecules, are all phenomena that require the transport of molecules through channels. Improving our control of these channels and the capacity of molecules to get across could have many potential applications in the fields of energy, biotechnology and medicine. These include ultra-fast DNA sequencing, detection of biological markers used in disease diagnostics, protein folding, high-resolution determination of the size of biological molecules or even the control of ion or biomolecule transport through the protein sensor. 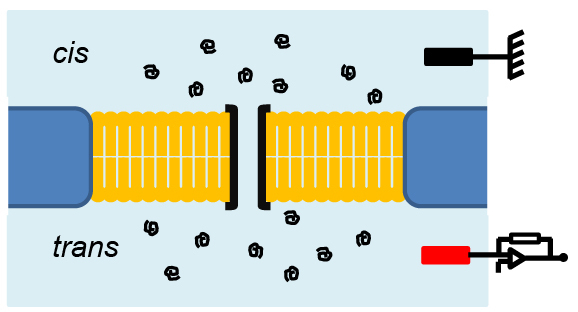 In a new study published in EPJ E, Manuela Pastoriza-Gallego from the University Paris-Seine, France, and colleagues have shown how to alter external factors, such as external voltage, to control the transport of a dextran sulfate molecule - a polyelectrolyte - through the nanopores of the aerolysin protein channel. An international team of physicists studying antimatter have now derived an improved way of spatially compressing a state of matter called non-neutral plasma, which is made up of a type of antimatter particles, called antiprotons, trapped together with matter particles, like electrons. Rendering of a bulk tissue tumor simulation. 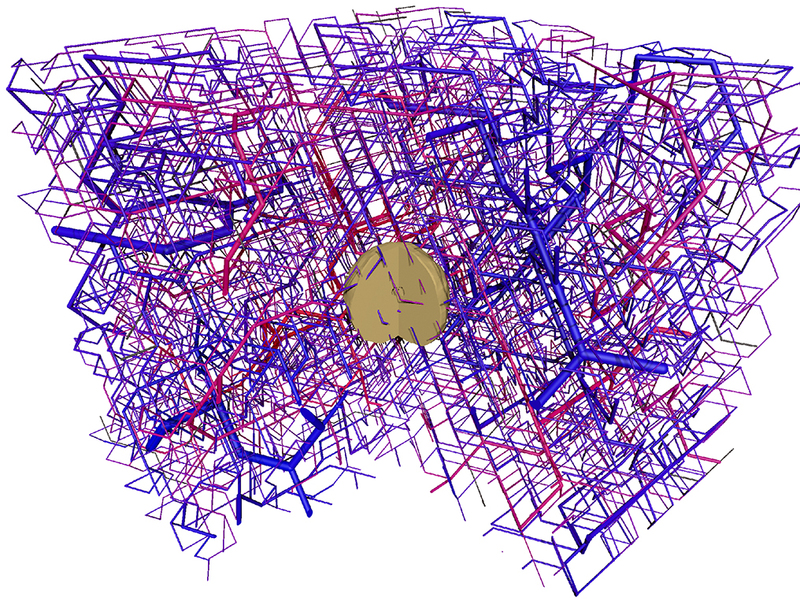 An open source software that is able to construct synthetic blood vessel networks in 3D, matching the properties observed in real tumor samples. The tumor vasculature is a major target of anticancer therapies. 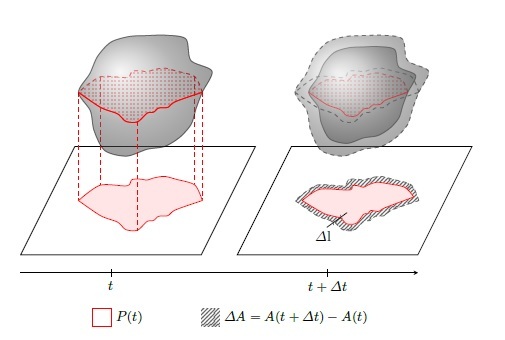 Rieger, Fredrich and Welter at Saarland University, Germany have been pursuing a quantitative analysis of the physical determinants of vascularized tumors for several years . With the help of computer simulations they have been able to recapitulate the knowledge accrued from in vitro research of tumor spheroids, animal models and clinical studies and have re-created a vascularized tumor system in silico. 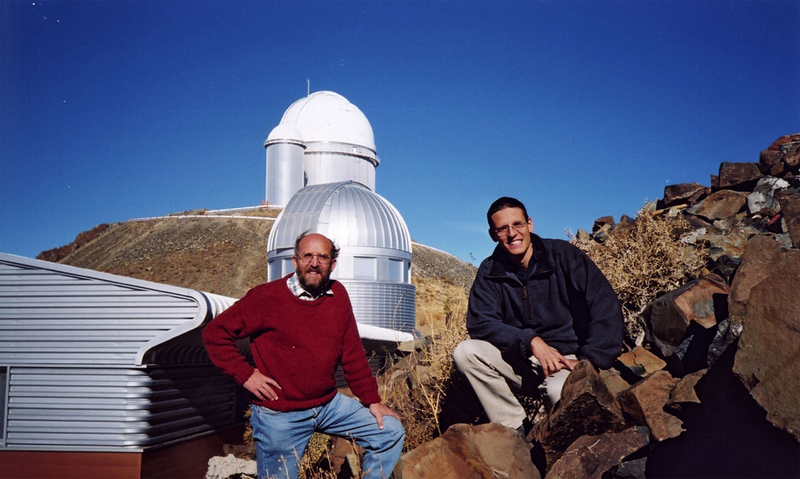 Mayor and Queloz in front of the dome of the EULER 1.2 m-telescope at La Silla Observatory. In recent history, a very important achievement was the discovery, in 1995, of 51 Pegasi b, the first extrasolar planet ever found around a normal star other than the Sun. In a paper published in EPJ H, Davide Cenadelli from the Aosta Valley Astronomical Observatory (Italy) interviews Michel Mayor from Geneva Observatory (Switzerland) about his personal recollections of discovering this exoplanet. They discuss how the development of better telescopes made the discovery possible. They also delve into how this discovery contributed to shaping a new community of scholars pursuing this new field of research. In closing, they reflect upon the cultural importance that the 51 Pegasi b discovery had in terms of changing our view of the cosmos. 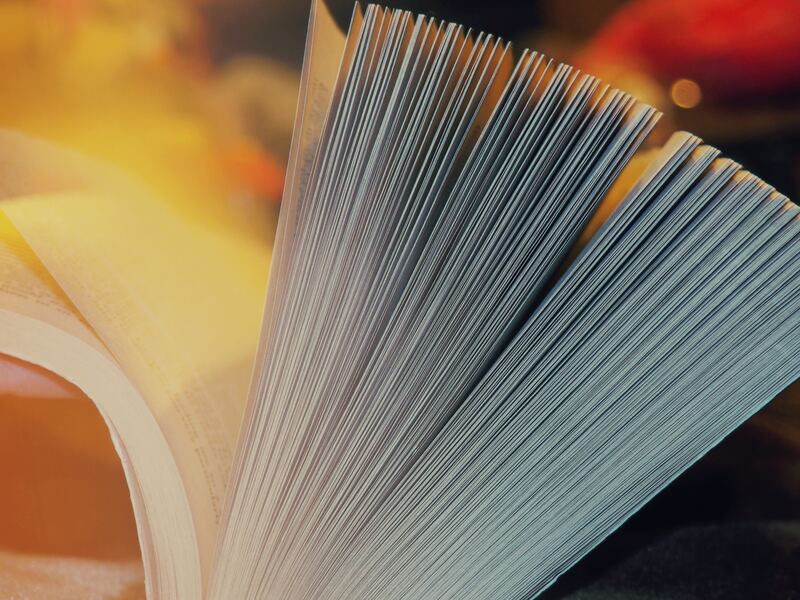 A team of researchers from Northeastern University, Boston, used a big data approach to investigate what makes a book successful. 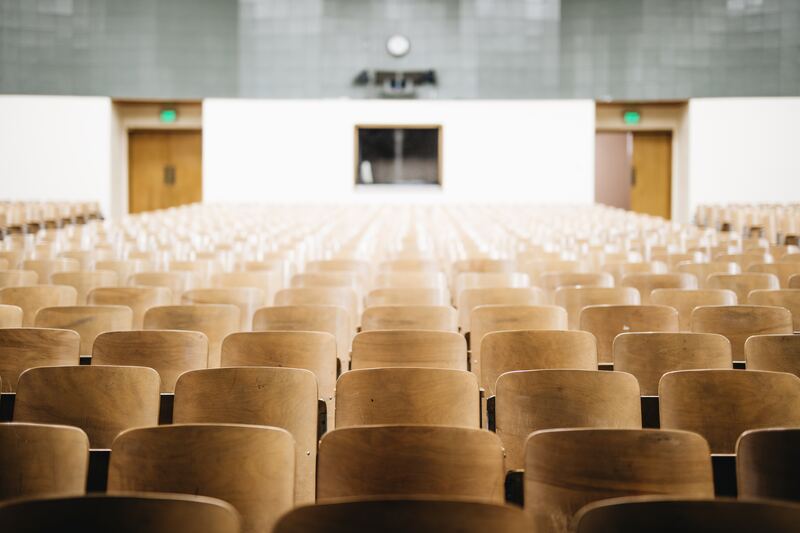 By evaluating data from the New York Times Bestseller Lists from 2008 to 2016, they developed a formula to predict if a book would be a bestseller. 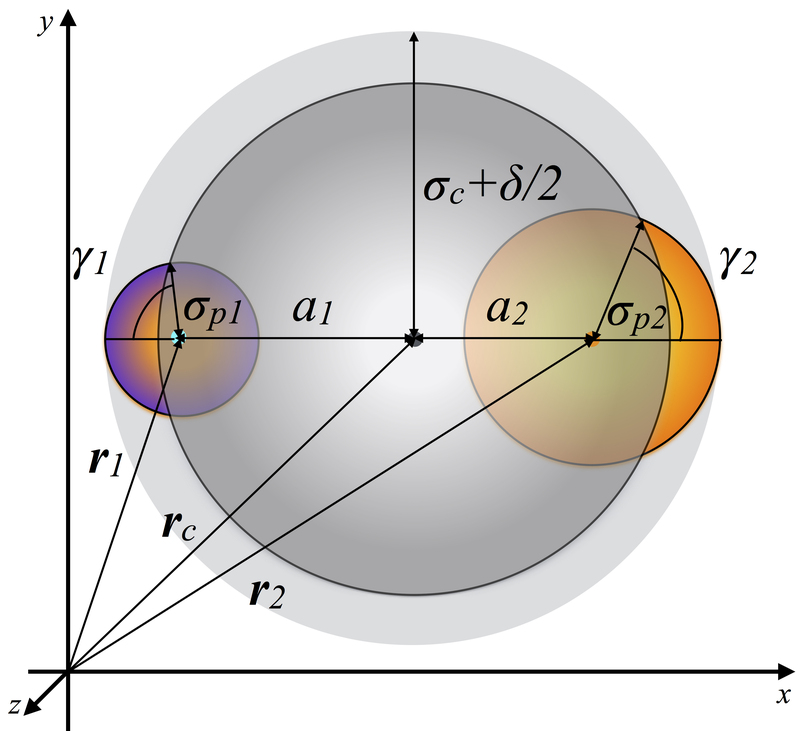 Representation of a charged patchy particle with two different patches. What makes particles self-assemble into complex biological structures? Often, this phenomenon is due to the competition between forces of attraction and repulsion, produced by electric charges in various sections of the particles. In nature, these phenomena often occur in particles that are suspended in a medium - referred to as colloidal particles - such as proteins, DNA and RNA. To facilitate self-assembly, it is possible to "decorate" various sites on the surface of such particles with different charges, called patches. 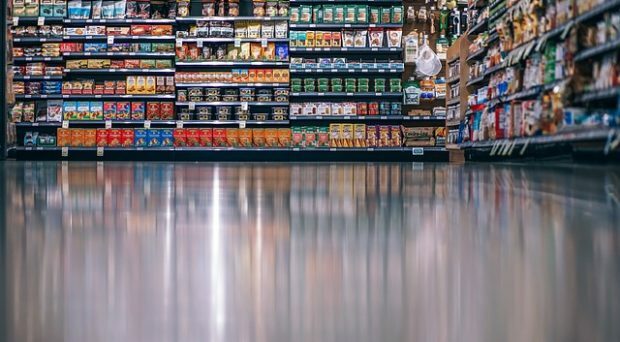 In a new study published in EPJ E, physicists have developed an algorithm to simulate the molecular dynamics of these patchy particles. The findings published by Silvano Ferrari and colleagues from the TU Vienna and the Centre for Computational Materials Science (CMS), Austria, will improve our understanding of what makes self-assembly in biological systems possible. Thank you for your excellent work! It is a pleasure to navigate among the proceedings papers!